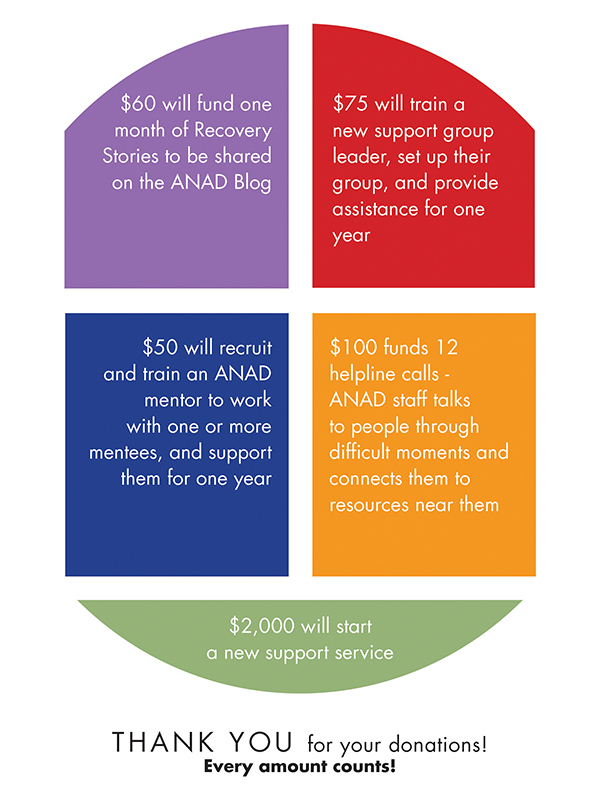 Please join ANAD in building compassionate communities with a one-time or recurring donation towards our support services. There are an estimated 30 million people in the US who suffer from eating disorders, and someone dies EVERY HOUR as a result. ANAD has a small but mighty staff and a team of 500 volunteers who provide free support services to anyone in eating disorder recovery. We believe everyone deserves to live without the dangers and preoccupation of eating disorders. 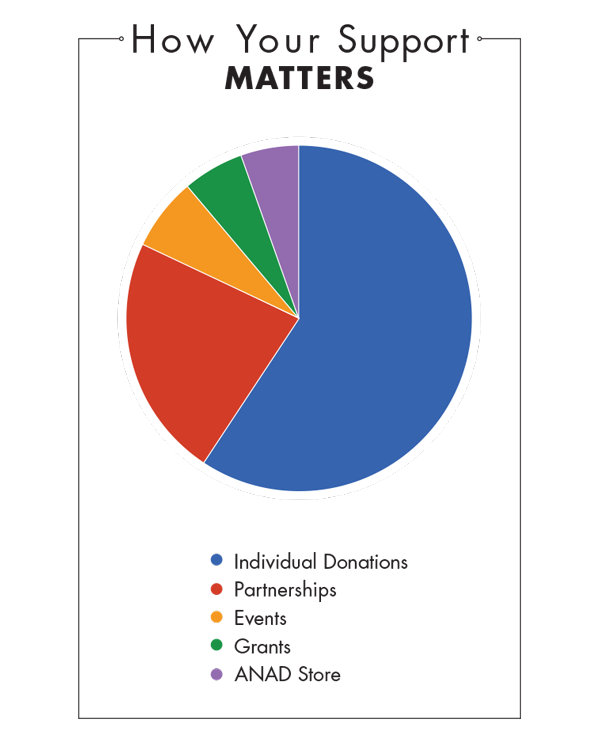 Every dollar of your support will go towards our support groups, helpline, grocery buddy and recovery mentor services. Every amount helps ANAD provide support to 1,000 people every week. 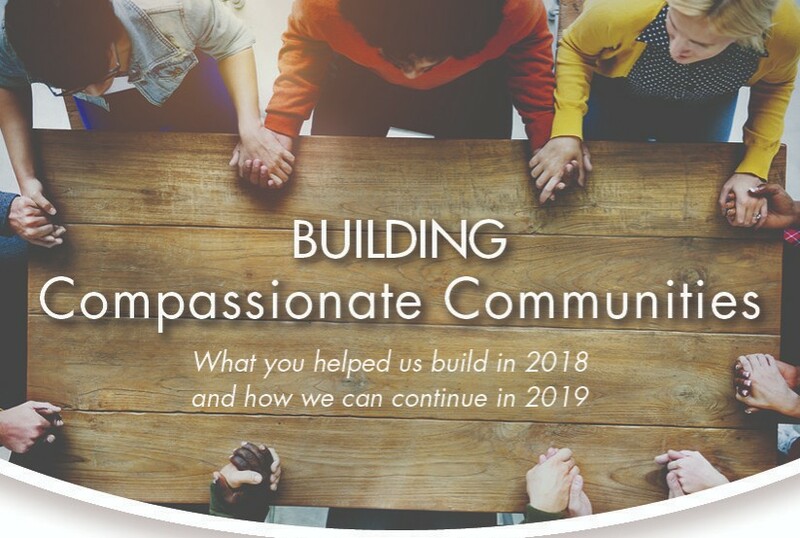 Thank you for joining ANAD in building compassionate communities!